A centimeter is a unit of length in the metric system of measurement. 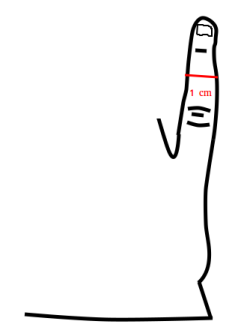 A centimeter is approximately the width of a child's pinky finger. 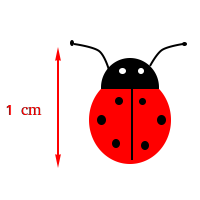 1 cm is approximately half the width of a penny. 1 cm is approximately the thickness of a cellphone. 1 cm is approximately the thickness of 100 sheets of copy paper.